Becoming a vet was an easy decision for me. Not only do I thoroughly enjoy working with animals, I also enjoying helping their owners provide the best veterinary care for their beloved pets. I have worked with animals my whole life having been raised on a cattle property in Central Queensland which my family still runs and I regularly visit. 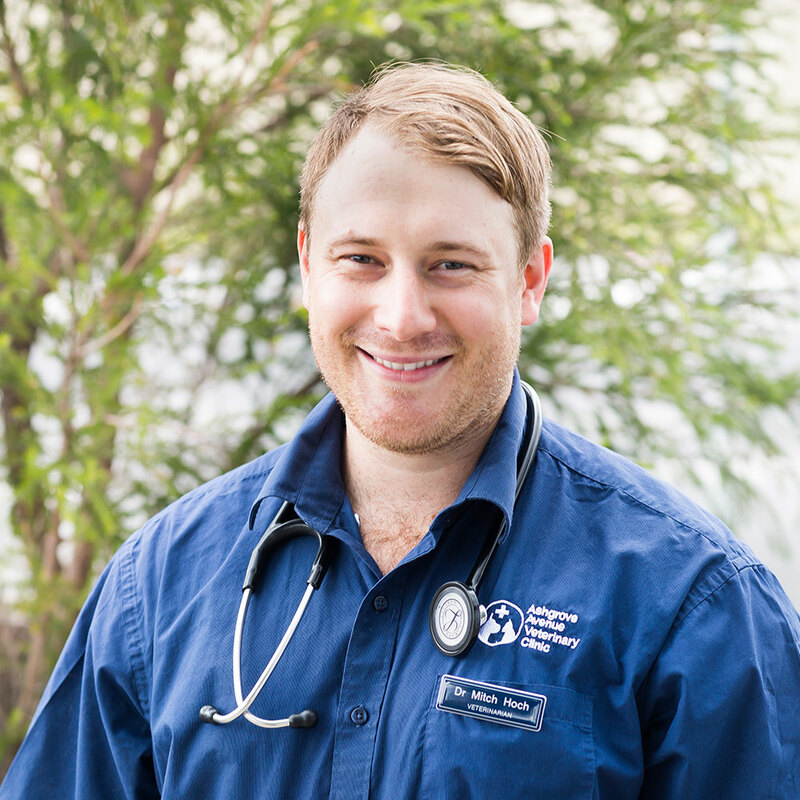 I believe a key component to providing a high standard of veterinary care is by using effective communication and working with our clients to ensure that all our patients receive a personalised treatment plan and attain the best medical outcome.